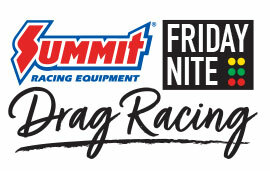 The C10 Nationals Summit Racing Friday Night Drag Racing is the newest addition to the event. 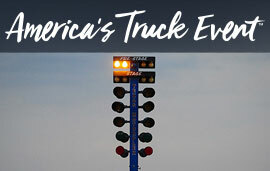 Friday night all registered show participants are welcome to test their trucks straight line performance on the Texas Motor Speedway (TMS) pit road. TMS does this for three months out of the year, and will have the same setup for us on Friday night! Drag racing is intended to be fun with these FUN RUN passes. Drag Racing tech will start down by the Autocross on Friday night at 5:00pm, with fun run drag racing starting at 5:30pm and going until 6:30. Then at 6:30 we will start single stage eliminations. All Chevy & GMC trucks and SUVs are welcome, event registration is required. Helmets are requiredEven if you don’t drag race, the action is sure to be exciting!